Ok, so I suppose a person could have worse habits, but why can't I stop buying new cycling gear? 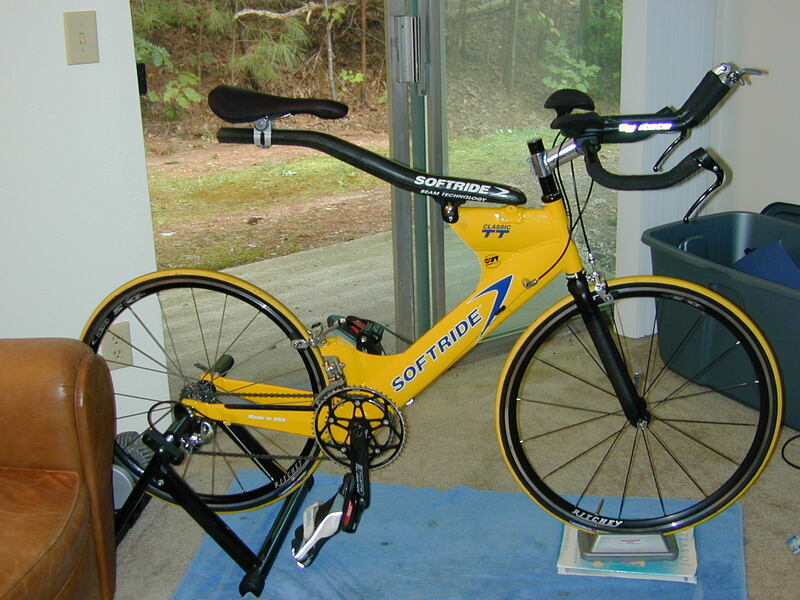 This time I was seduced by Debra, my new triathlon bike. While I was in Wisconsin with Suzanne, I also broke down and bought a new fork for Amy (the bike I used on my Skyline Drive / Blue Ridge Parkway trip). If I ever buy a house, I think I'll end up being the crazy guy who has to park his car in the driveway because his garage is full of bikes.